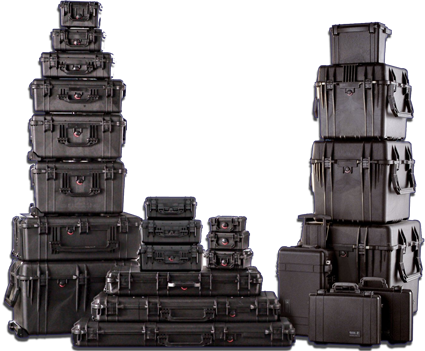 GTB Cases offers a wide variety of professional grade cases that are specifically designed to meet the rigorous needs of those who work in the "field". 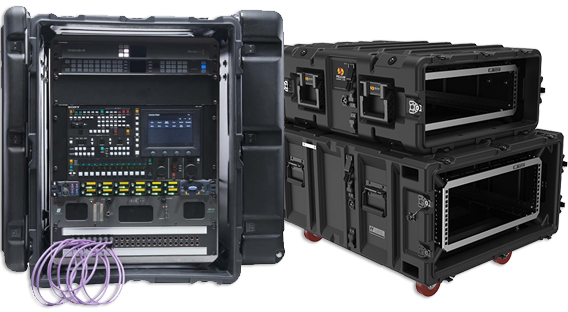 ZERO's real product is protection - ensuring the safe transport and viability of valuable equipment and electronics, without compromise. 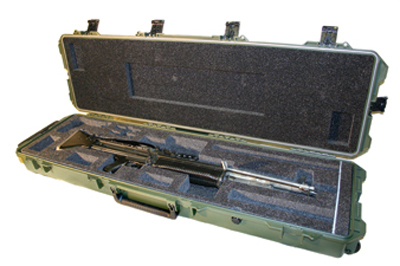 With 15 years of expertise in the field, Shell-Cases uses technologies, materials and quality control to create best-in-class carrying solutions. 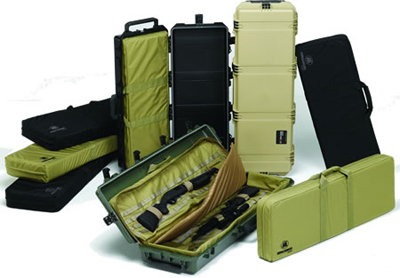 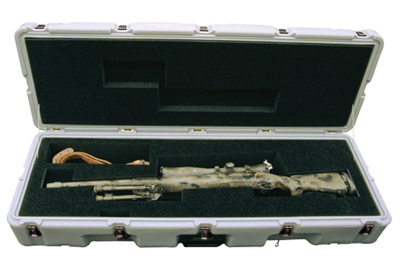 Fieldtex is a custom manufacturer of soft-sided cases and backpacks.